Every year, people come up with new inventions to make life our day-to-day life simpler. 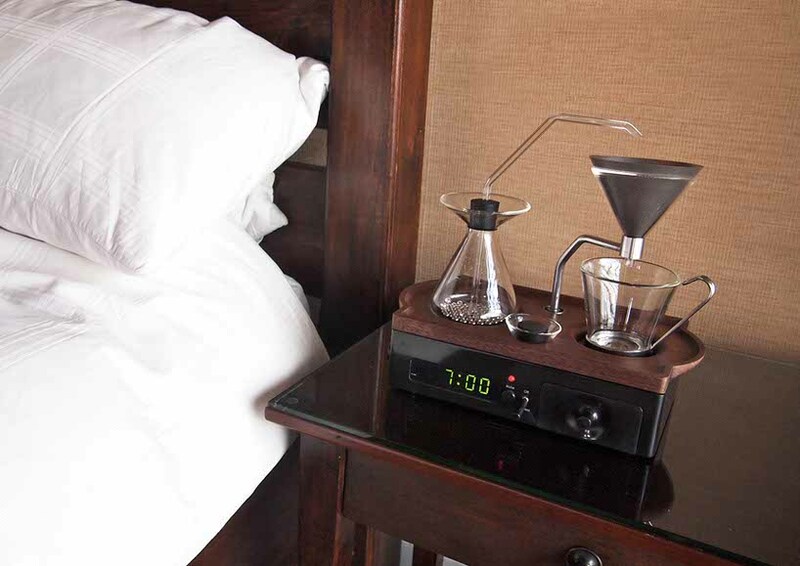 These user-friendly gadgets aren’t mere showpieces that look good but they also work wonders. Moreover, they are extremely time and space saving. Here are few useful user-friendly gadget, which are specially handpicked for a better and smart living! Check’em out! Gone are the times when you had to apply efforts to pull a plug off the switch. 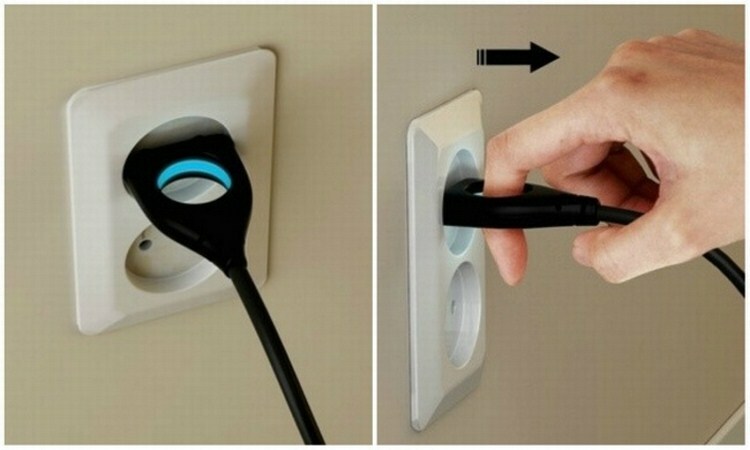 This one here helps you easily get rid off the switchboard by simply putting your finger through the hole and pulling it out! Forgot to put clothes in the washing machine and switched it on? Not to worry, this new invention of ‘extra load’ will solve your problem. 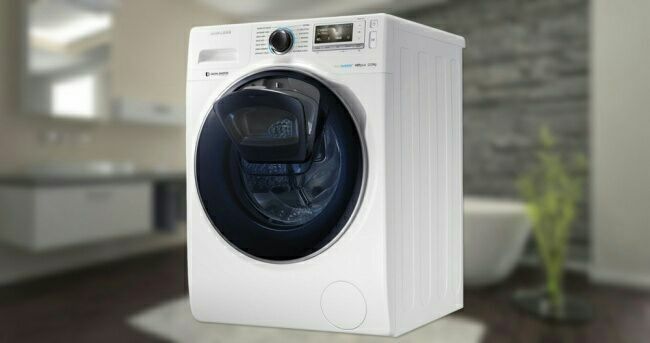 A little extra door on top of the machine’s main door allows you to put additional clothes into the machine during the wash. This handy little thing is for the ones who keep losing their belongings in their bags. 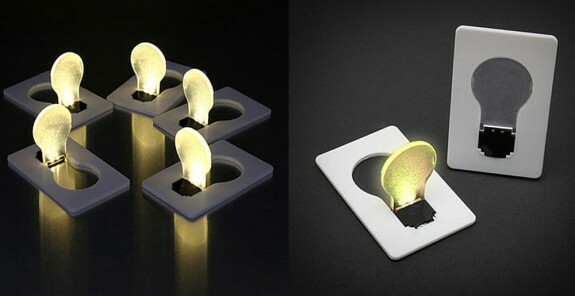 All one has to do is simply switch the bulb and keep it in a 90 degree position on the table to rest. This flashlight not only fits in your bag or pocket but is also compatible with the slimmest wallets! Afraid of chopping your fingers along with chopped onions? Need not worry; this handy device is for the ones who prefer perfectly round onions. 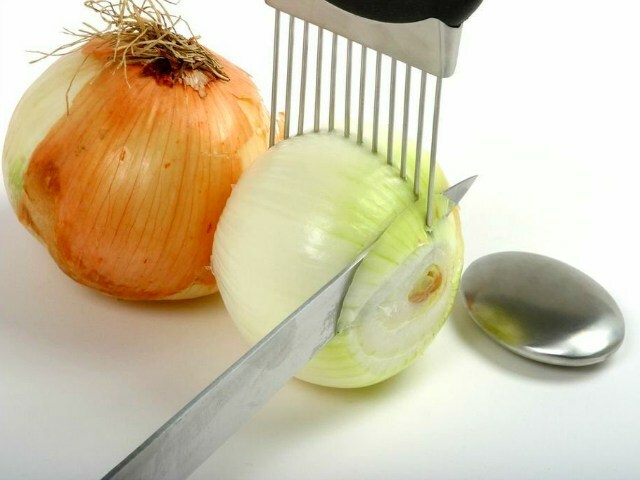 Simple, just place the onion holder on the onion and start slicing. Smart! Isn’t it? 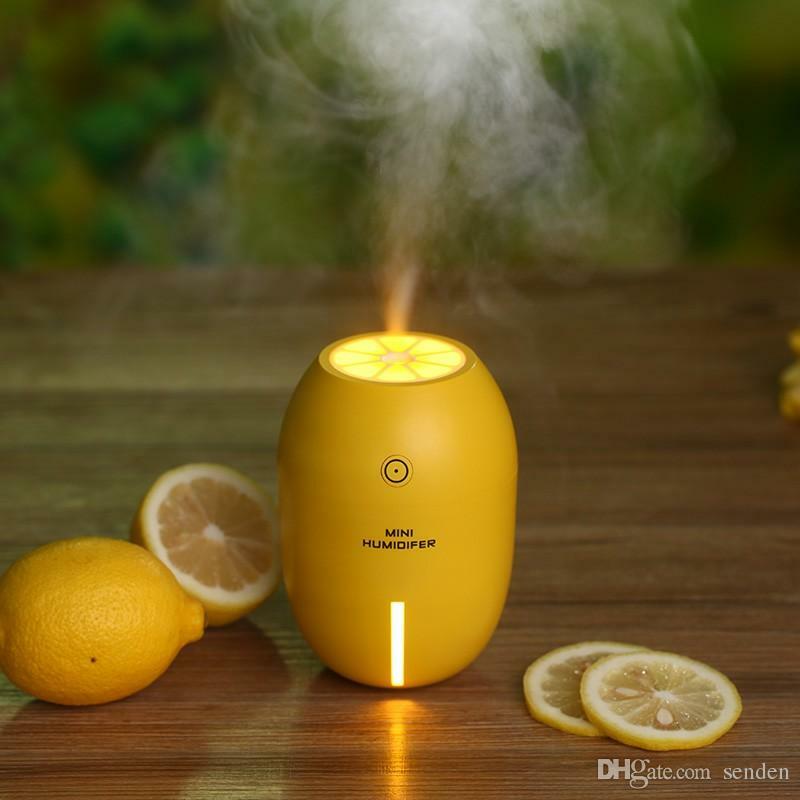 Lemon is a must for all homes! It knows its job right, purifies air, removes dust, spreads fragrance, and kills bacteria. Wow! Lemon definitely is our home’s best friend. This device here, can be used as a home or a car humidifier to effectively remove dust, clean the air inside the enclosed space to prevent colds, to get rid of the problem of static electricity, aseptic humidification (which can eliminate fatigue and cheer up your mood). 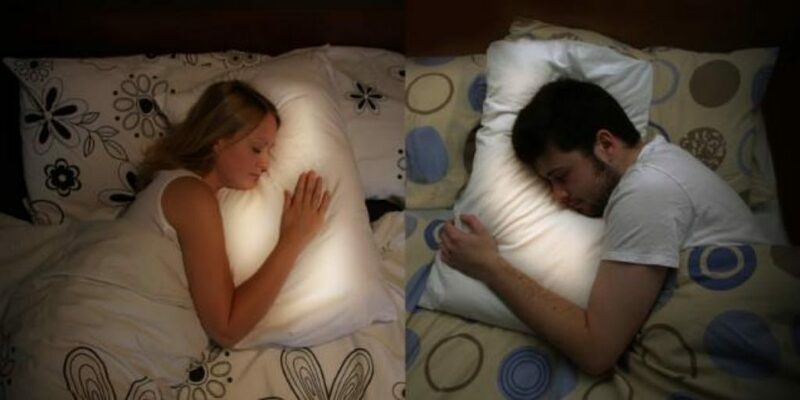 A unique pillow for couples that lets you sleep with each other! This pillow automatically senses when the other person is going to sleep. It then lights up as a lamp! If you hug the pillow tightly, you can hear the heartbeat of the other person. Wish to save your favourite food items from your guests or siblings at home? This one is for you! 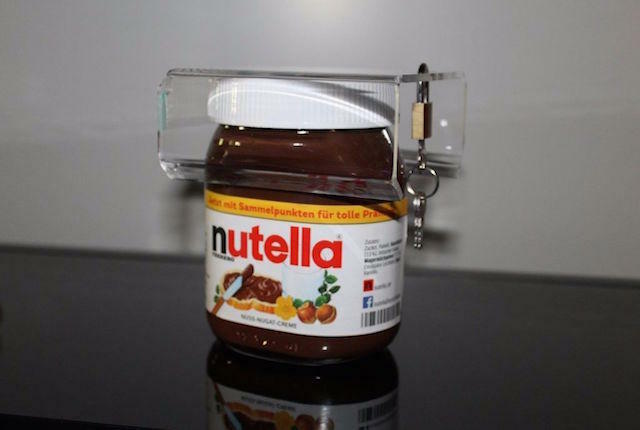 This great lid comes with a lock code and locks the lid of the jar, which can be only accessed by you! This one needs no explanation! It’s a saviour for all coffee lovers! Love cooking? But tired of keeping and taking care of individual measuring cups? This spoon is right for you! 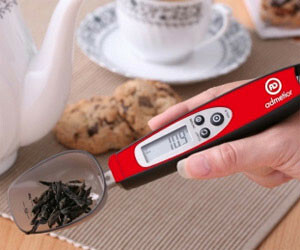 This device automatically measures the amount of ingredients put in spoon and shows the exact measure. Tired of reaching the plugs, which are away from you? 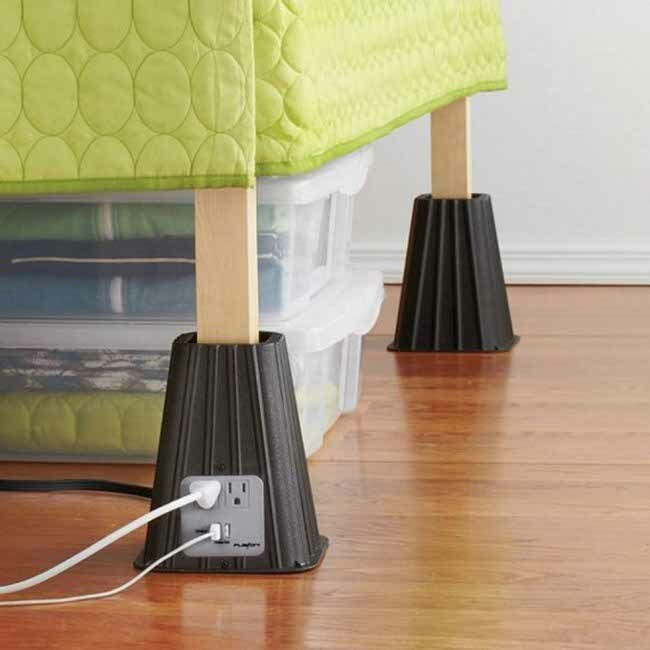 These leg covers with additional plugs is the right choice for the lazy-bums out there! Are you one of those who are always late for work? The, you perfectly fit the bill. 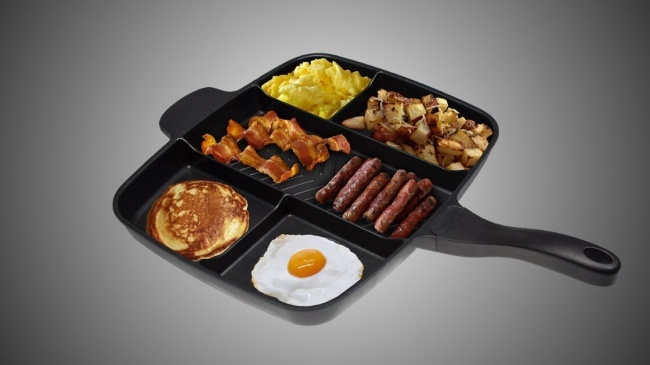 This non-stick pan helps you cook fives things in just one place! For more updates on Life’ N Style, Click here!